FREE Rubix Cube Studded Earrings! Down From $79.99! You are here: Home / Great Deals / FREE Rubix Cube Studded Earrings! Down From $79.99! Tanga has these Rubix Cube Studded Earrings for FREE (Reg. $79.99)! This is the must-have item to add to your jewelry collection. 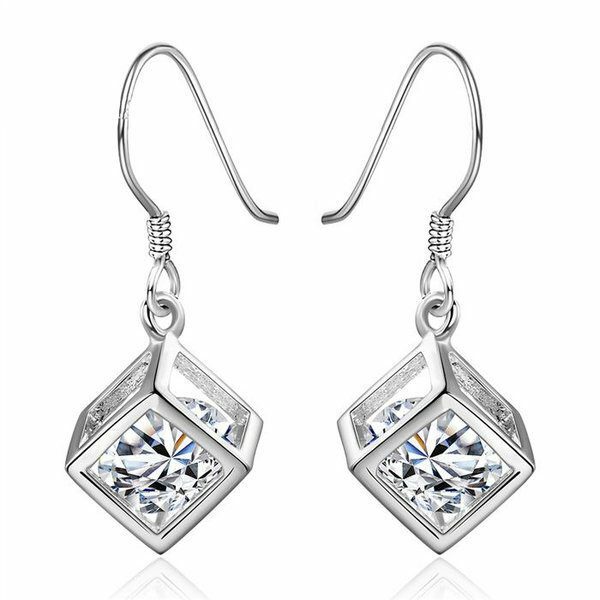 Perfect for all occasions with just the right amount of sparkle and glamour. Makes a fantastic gift as well for someone you love and hold dear in your heart.